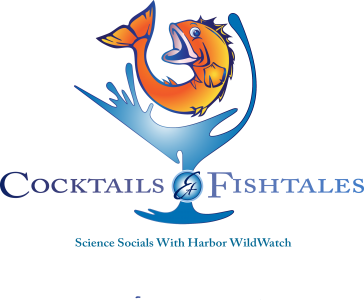 Join us for a special, all ages Cocktails & Fishtales where we take a live dive from The Club @ The Boatyard. Stay toasty and dry inside while divers explore Gig Harbor. Education Director Rachel Easton and Science Specialist Stena Troyer will narrate the dive and identify creatures. Warm beverages will be available inside. All ages welcome! Steward Club members free; suggested $5 donation for non-members. 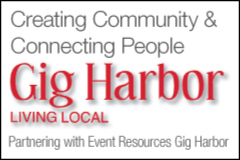 Meet at The Club @ The Boatyard in Gig Harbor.